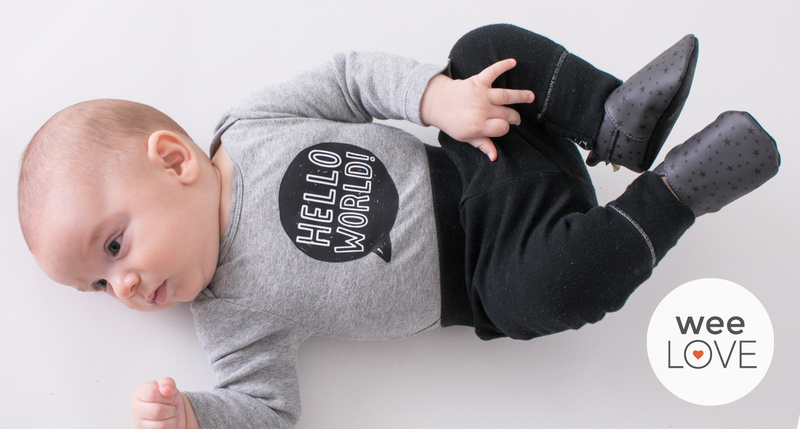 Baby shoes—does it get any cuter? 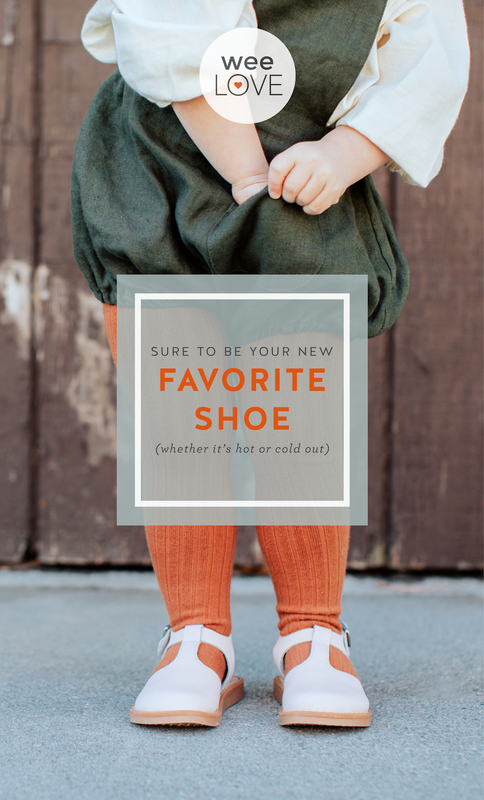 Actually, yes… when you snag a pair of Freshly Picked Newport Clogs. 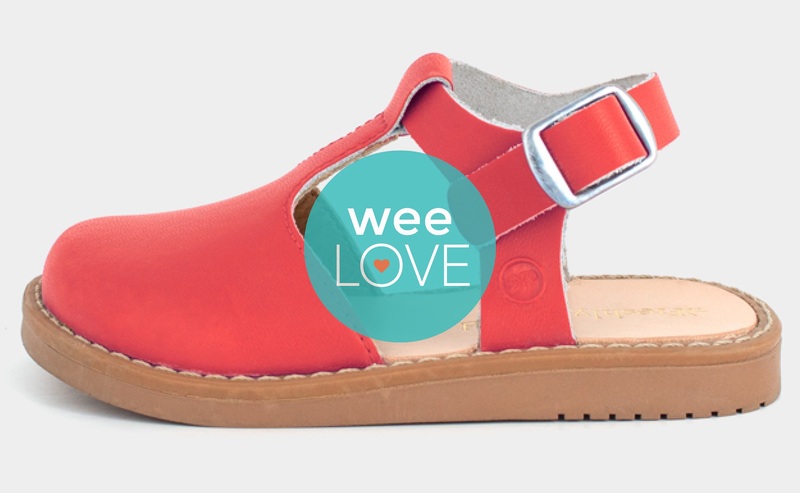 Fans of the brand’s coveted moccasins rejoice—there’s a new sandal on the scene that your little one can wear throughout the year. The Newport Clog collection is available in seven beautiful colors (we have our eye on rose gold) and ranges from sizes 3-13. Thanks to these stylin’ sandals, your little one will definitely put her best foot, er—feet, forward.